GlutenEase Extra Strength contains Protease Thera-blend (G2) enzymes along with DPP-IV activity for providing more than double the digesting power for foods containing gluten and casein compared to GlutenEase. Starch-digesting amylase enzymes assist in the digestion of the carbohydrate portion of grains, such as wheat, which contain gluten. 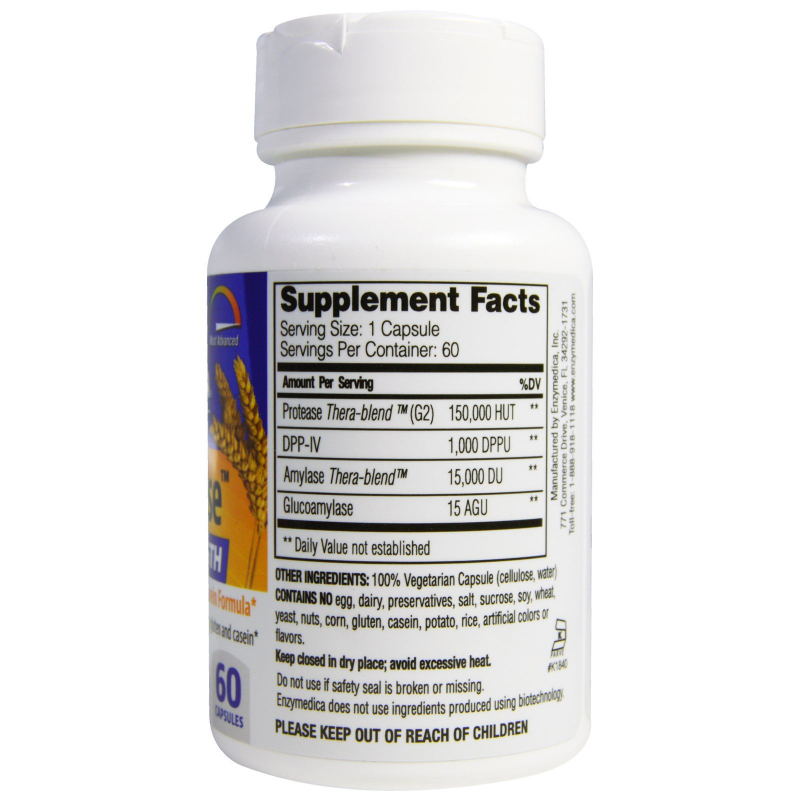 Recommended Use: 1 capsule with each meal containing gluten or casein. More may be taken as needed. 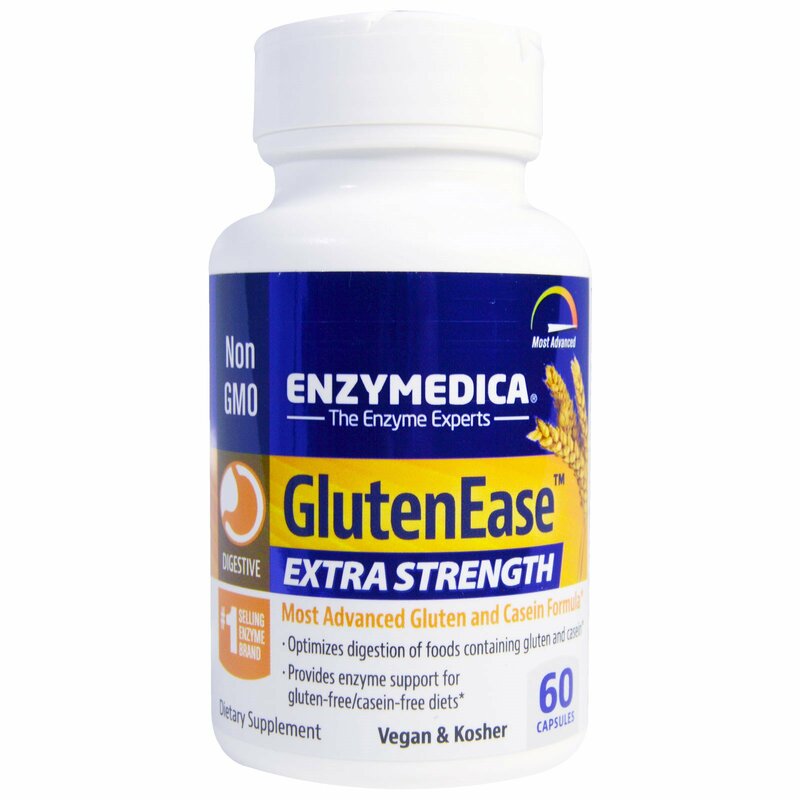 This product is not intended to replace a gluten-free diet for individuals with Celiac Disease. While We strives to ensure the accuracy of its product images and information, some manufacturing changes to packaging and/or ingredients may be pending update on our site. Although items may occasionally ship with alternate packaging, freshness is always guaranteed. We recommend that you read labels, warnings and directions of all products before use and not rely solely on the information provided by us.